At the of every week, we close it out with our legendary Social Fridays where our students can kick back, relax, and celebrate all of the hard their hard work. YOU are invited to join us on May 4th for our Friday Social! 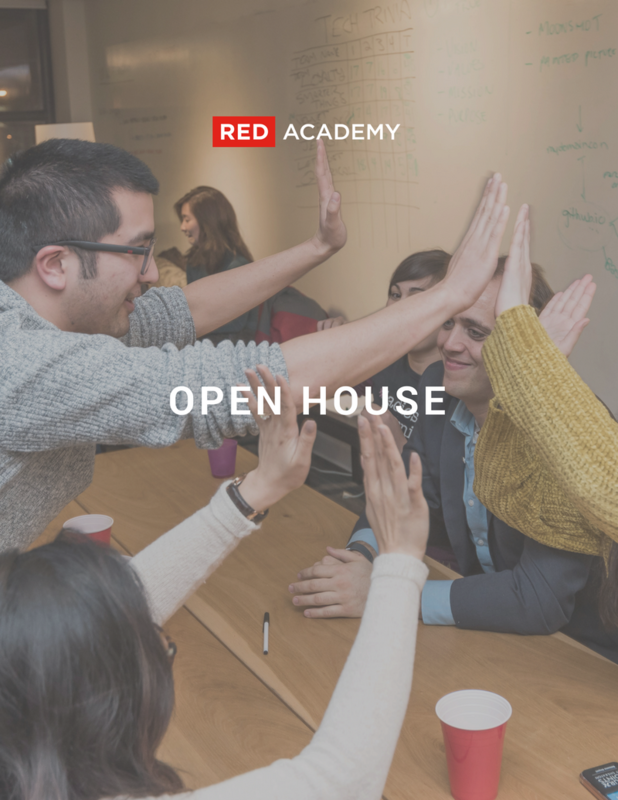 Come by our campus on Broadway @ Granville to mingle with instructors & current students, learn more about RED's culture and maybe play a bit of ping-pong. Oh, and grab a beer on us!